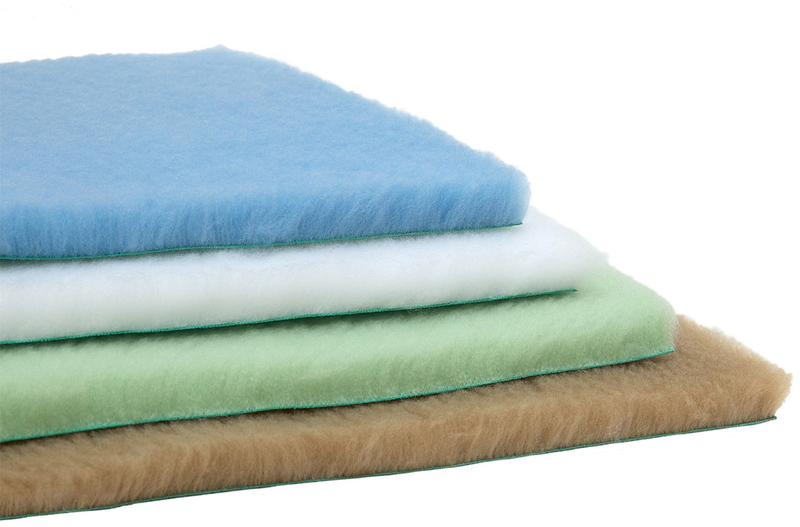 Eco-Vetbed is a fantastic bedding for cats and dogs, with the velvety soft pile made entirely form recycled plastic bottles. 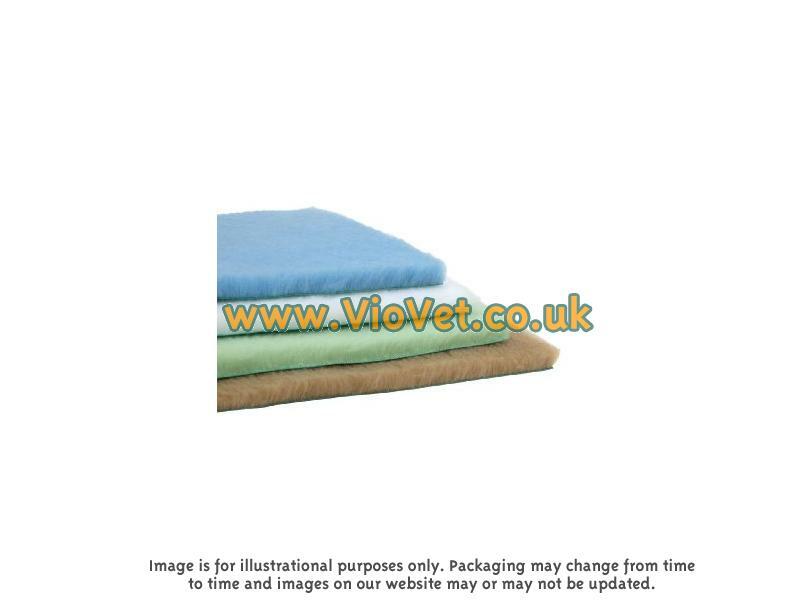 With the same advantages as Vetbed Original, Eco-Vetbed is extremely durable, machine washable and is suitable for use in the home and for travelling. 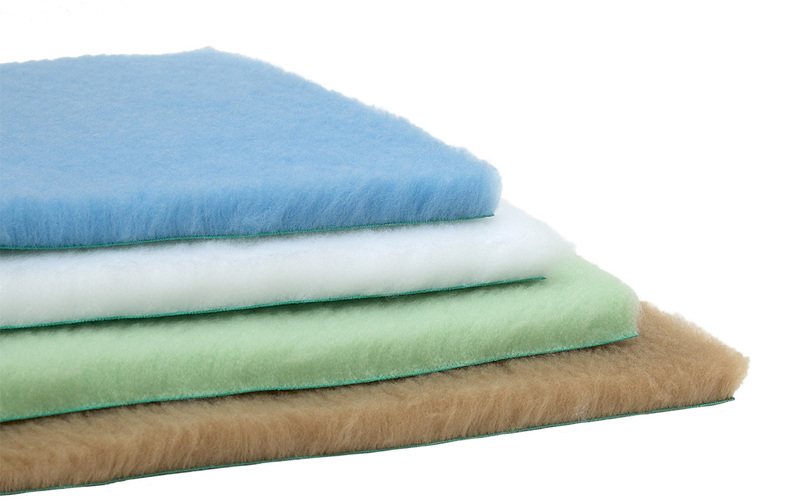 There are currently no questions for Petlife Eco-Vetbed - be the first to ask one!